Viewers can tweet along using the #couchcutter hashtag on Twitter, watching live with fans all over the world from virtually any internet-connected device. Roku owners can easily connect to almost any television and watch from anywhere: HDTV at a bar or party, a friend’s house or from the comfort of their own living room. This "21st century upgrade” also extends to CouchCutter.tv’s innovative business model, in which filmmakers get paid while giving up almost no rights, viewers watch at no charge, and sponsors can afford valuable broadcast airtime. 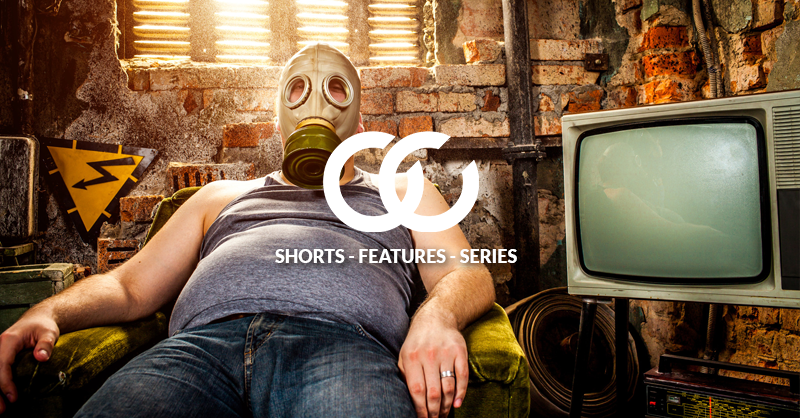 CouchCutter.tv is currently accepting submissions for independent shorts, features and series for consideration in the 2015 lineup. Submission fees have been reduced until October 15, 2014.